TINNY Entertainment was undoubtedly one of the leading Record Labels in Nigeria with a handful of talented acts signed under it. 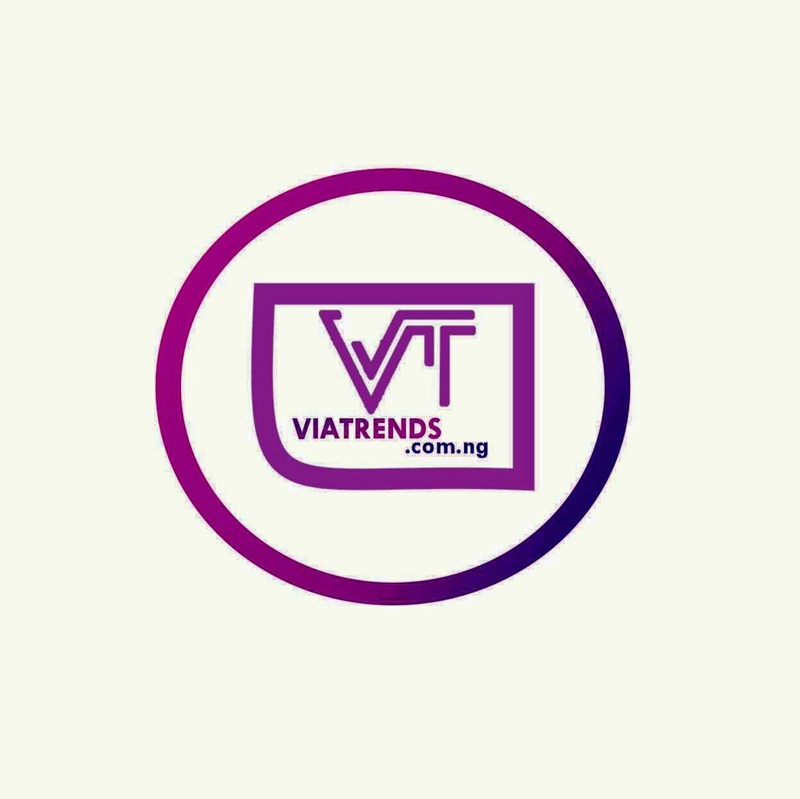 The label is owned by Mr Timilehin Arokodarepopularly known as Small TINNY, the label housed amazing entertainers such as YCEE, BELLA, Dapo Tuburna, Damilare and few others. 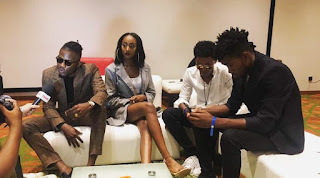 In an E-mailed chat with the Tinny Entertainment PR, Lekan Azeez aka Calypse, he said; Last Week the front liner of the label YCEE made it publicly known, via a tweet, that he is no longer signed to the music label, in response to a fan who asked if he was still with the label. According to the unknown PR Azeez; In truth, YCEE had terminated his contract with the label since September 2018, as well as, Bella, Dapo Tuburna and Damilare, who all terminated their contracts with the label, leaving TINNY Entertainment with no artiste to manage.